Enjoy It Every Year During the Holidays! 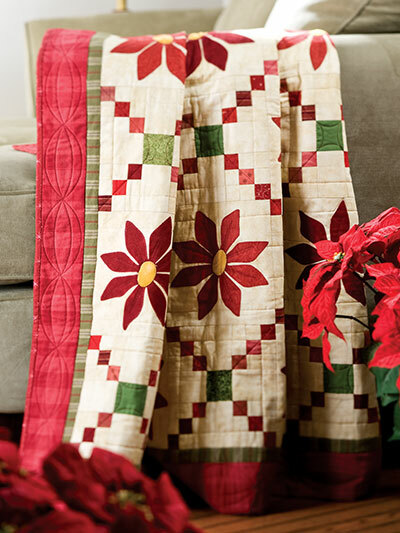 Poinsettias are right at home surrounded by patchwork in this beautiful holiday throw quilt. The eye-catching quilt will be a beautiful addition to your holiday decor. In fact, it’s so pretty you may want to display it all year long! 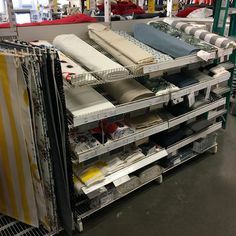 While we love the seasonal colors, it’s easy to imagine the quilt in other color themes, as well. 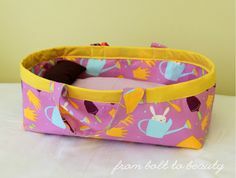 Spring pastels and summer brights will both be lovely. 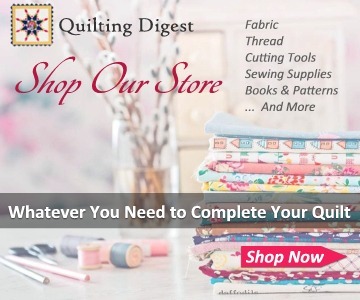 Simple piecing and fusible applique make the quilt a simple one to construct. 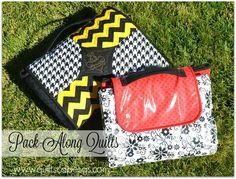 It’s easy enough that even beginning quilters with basic skills can complete this project. 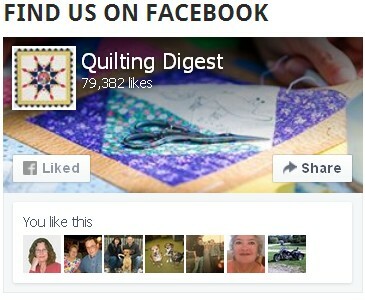 The finished quilt is 48″ x 56″. 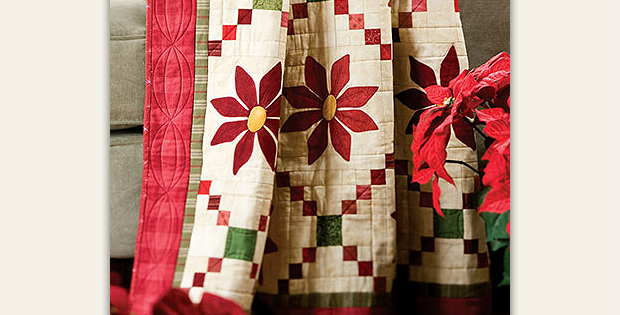 Click here to purchase the “Patched Poinsettias” quilt pattern.